The latest 2018 update DVD. Range Rover Vogue L322 owners who have d the MK4 DVD upgrade of the nav drive in the boot. TMC: Belgium, Denmark, Germany, France, Great Britain, Italy, Liechtenstein, Netherlands, Norway, Austria, Sweden, Switzerland, Spain, Czech Republic. By regularly updating the digital road map, it is not only possible to reach every destination reliably, but choosing the best route can also save time and fuel, which is good news not only for the driver, but also for the environment. The quality of a navigation system depends entirely on how up-to-date its mapping data is. Every year changes are made to as much as 15% of the road network: new residential and industrial areas spring up, new roads, motorway intersections or exits are constructed, and service stations, hotels and other points of interest (POIs) are added or removed. Effortless navigation and punctual arrival at the destination can be guaranteed only if the map data is kept fully updated. 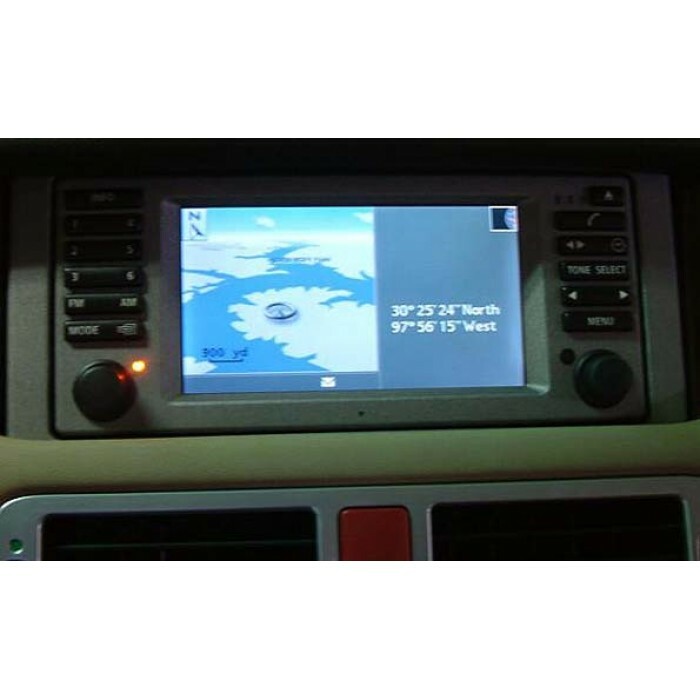 2019 Land Rover Range Rover Navigation L322 MK4 High sat nav Update DVD Disc The..
LATEST 2018 Land Rover Denso Navigation Sat Nav Map Update Disc Will work with DEN..
Land Rover FreeLander 2 2019-2020 Navigation sat nav DVD update map disc NEW!..